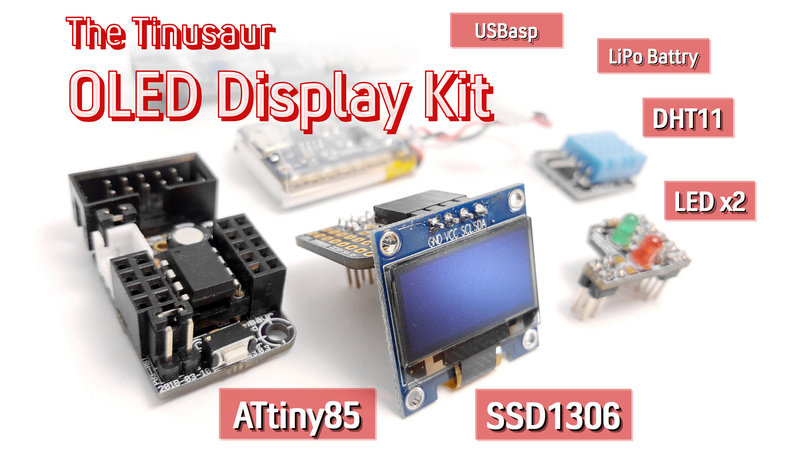 The Tinusaur Starter 2 is a kit that bundles the Tinusaur Board, Tinusaur Shield LEDx2 and USB-ASP programmer into one package. This is all that you need to get started with the Tinusaur Project, microcontrollers and, Atmel ATtiny85 in particular. 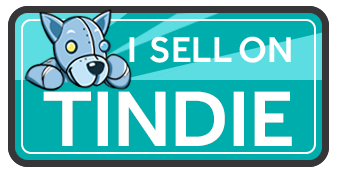 For information about purchasing visit our Where to buy page.